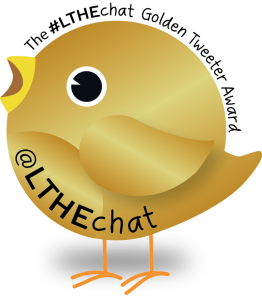 This entry was posted in HE, Learning, Online learning, Peer interaction, PhD, Teaching and tagged #LTHEChat. #unboundeq, learning, networks, understanding. Bookmark the permalink. When I opened your blog the image stretched vertically and looked to me like a sorta red table cloth. 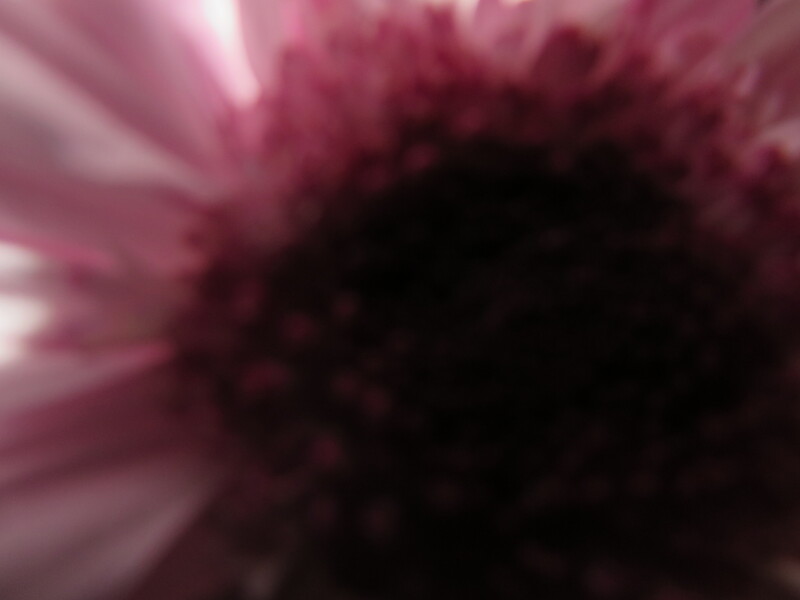 However, when I went to post this comment, the image came into better focus and looks like a close up of some sort of flower. Maybe it’s neither. I feel like many times people look at images I post on social media and get a blurred feeling in their mind. It is a flower. Good call!